For most people, riding bikes in second grade meant cruising around on park sidewalks with friends. For Ellen Noble, it meant lining up against adults in her first mountain bike race. 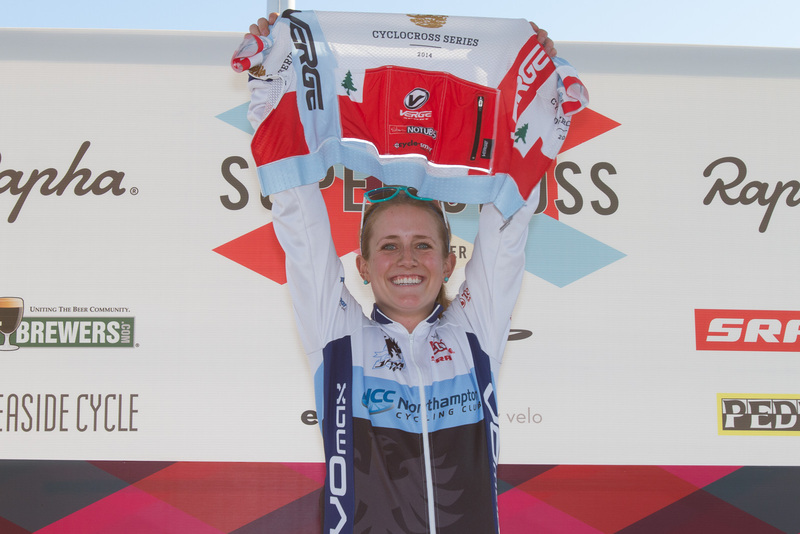 It helps explain how, at just 19, she’s a professional cyclist with two cyclocross and two mountain bike national titles and nearly a dozen UCI podiums and wins to her name. Though she’d been making a splash for a few years as a prominent elite junior, it was just last season that Noble had a major breakthrough and established herself as one of the strongest racers in the pro women’s field. She credits much of that success to joining the JAM Fund cycling team, the nonprofit development squad founded by Jeremy Powers, Alec Donahue, and Mukunda Feldman. I spoke to Noble about her early days racing with her parents, her development into a professional, JAM Fund’s successful development program, the difficulties of being a teenage pro athlete, and much more.